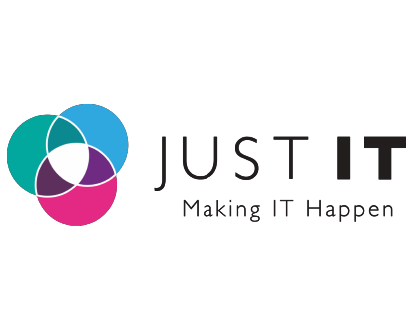 Just IT provides recruitment and training for IT professionals. 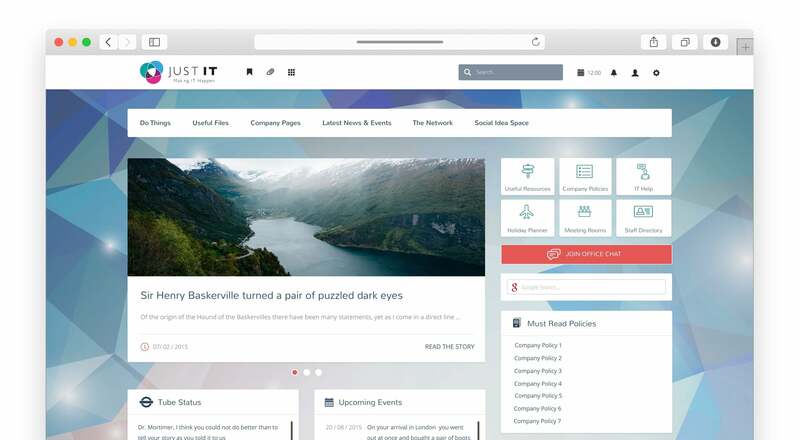 They needed an intranet which offered a central hub for key company information. The intranet provides a variety of applications to help Just IT’s main areas of focus, including our version controlled Document Management System for key apprenticeship scheme documentation; our Policy Manager module for ensuring company policies are read and approved; and our corporate social networking tools to improve staff engagement and communication. Claromentis intranet allows Just IT to store and distribute important documentation and staff information, whilst also fostering a space for team members to communicate and be part of the wider company culture.